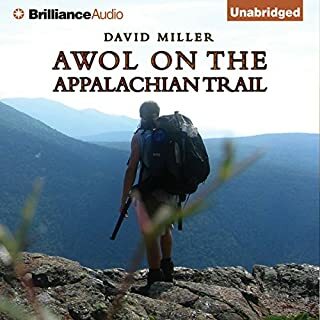 Sandy Stott, the "Accidents" editor at the journal of the Appalachian Mountain Club, delivers both a history and a celebration of the search and rescue workers who save countless lives in the White Mountains - along with a plea for us not to take their steadfastness and bravery for granted. Filled with tales of astonishing courage and sobering tragedy, Critical Hours will appeal to outdoor enthusiasts and armchair adventurers alike. History of Search and Rescue Operations on White Mt. Hiking from Georgia to Maine sounds incredulous to most. To Lon Chenowith, it is a journey that calls him into the wild - a journey that reveals true tests of faith and will in the direst circumstances. 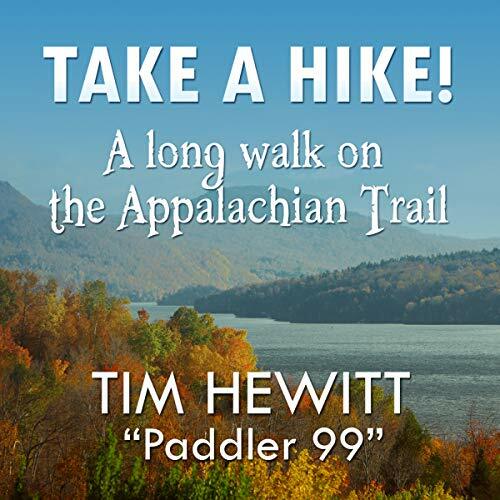 What began as a dream in his teens to trek the Appalachian Trail takes flight with a preliminary hike with his two young boys from Amicalola Falls to Unicoi Gap. The initial intrigue wears off, and Lon quickly realizes he will be making a long, arduous journey alone, save for a few hiking partners and unique characters met along the way. Day One, and already she was lying in her journal. It was 1993, Suzanne Roberts had just finished college, and when her friend suggested they hike California's John Muir Trail, the adventure sounded like the perfect distraction from a difficult home life and thoughts about the future. But she never imagined that the 28-day hike would change her life. Part memoir, part nature writing, part travelogue, Almost Somewhere is Roberts's account of that hike. Take a Hike! 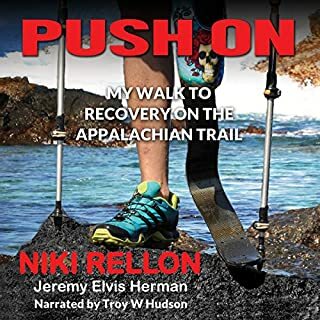 is the story of one man's journey on the 2,167 mile long Appalachian Trail. Tim Hewitt, whose trail name was Paddler, talks about trip planning and preparation and shares with you his daily journal for his six month adventure. He is joined on the trip by his 13-year-old son David for five weeks in the summer. David's journal and perspective are also included. 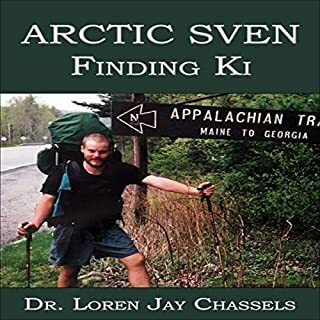 This book is not intended to be an all-inclusive planning guide for your Appalachian Trail thru-hike, but it does contain information that the author believes will help you to plan and succeed in your own long distance hiking adventure. Bonus chapters bring you a sample of Tim's creative writing talent as well, as he introduces you to the mythology of the Cherokee Ugalu, and the Penobscot Pamola, two spirit-beasts that haunt the Appalachian Mountains. 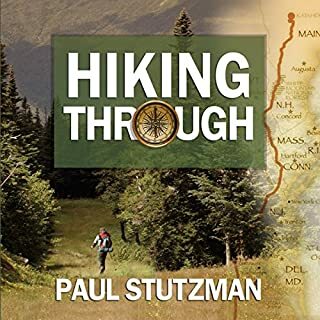 These short stories are also available in the stand-alone book; Appalachian Trail Myths: The Ugalu & Pamola. This AT journal is just that, a journal. It lacks the type of bright and memorable characters and their development found within the many AT books out there. A few thoughts and experiences from the day. This book falls a bit flat. The author should've gone back and fleshed out his journal into a more colorful memoir. 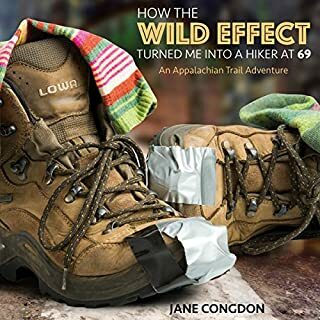 The two short stories that Paddler penned for this book do not warrant the purchase price considering that you can download them both on Audible for free (titled: Appalachian Trail Myths). The narrator tries his best here and does a decent job... Although, his pronunciation of "hostel" and some locations may drive a listener crazy. "Where's the Next Shelter" is a much better example of an AT book and I suggest checking that out instead. I've always wanted to do a long distance hike but there is always something that gets in the way. So for the moment I'm doing it vicariously thru other people. Paddler 99 sets this book out just how someone planning a trip would like it. It's broken down into days and miles hiked, where he stayed etc. It's just what I was looking for to gain the inspiration to break up a long hike into sizeable chunks. Thanks Paddler you really brought the essence of the AT alive. A great listen. I've started it again to get a better understanding of where the breaks are now I have my own AT trail maps and books. If you can't tell I thoroughly enjoyed this book!